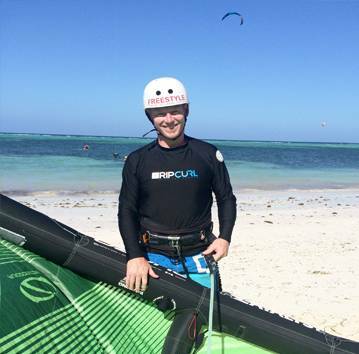 Learn to kitesurf with our internationally qualified instructors. 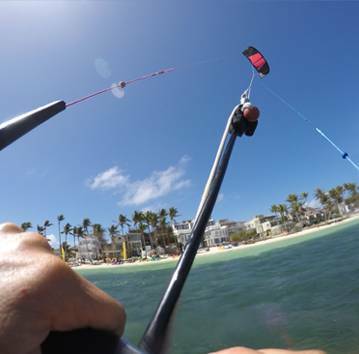 Our training programs are based on the IKO International Kiteboarding Organisation standards. 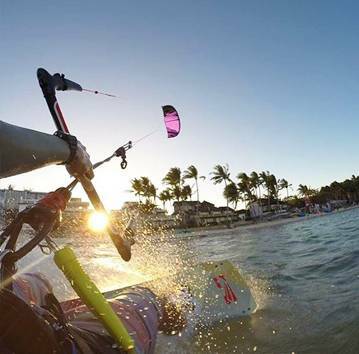 After each of our courses you will receive an International Kiteboarding Organisation certification. This certification is universally recognized by the international kiteboarding community to illustrate what level a kiter has achieved. With emphasis on safety and fun you’ll learn everything you need to know whilst having a great time. It’s all about you getting the best from each session and enjoying the experience. To ensure you receive all the attention you need and and hands on time with the kites, groups are limited to a maximum of 2 students per instructor, or you may prefer a 1:1 private lesson. 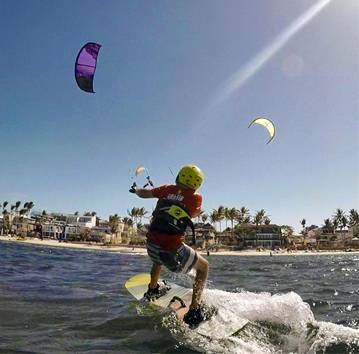 We want to get you started on your kiteboarding adventure by offering a range of IKO beginner, intermediate and advanced lesson options at our schools in Boracay and Union Beach. We can also put together a tailor made package of instruction to help your skill development. 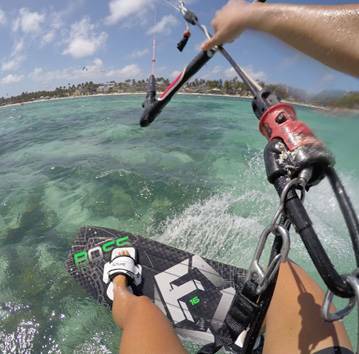 Prices include all kiting and safety equipment. Learn all the techniques to stand up and get going on the board. The first course for beginners.